Having read her previous novel, Portrait of an Unknown Woman, I was expecting a bit of a conspiracy theory with this novel. There was a slight twist to the Richard III/Henry Tudor/Elizabeth of York events that I have not seen before, but not quite as surprising as her other novel (though it does tie together in some ways). This review is very detailed and may have a little too much info for those who like to go into a story completely unaware. May be spoilers! 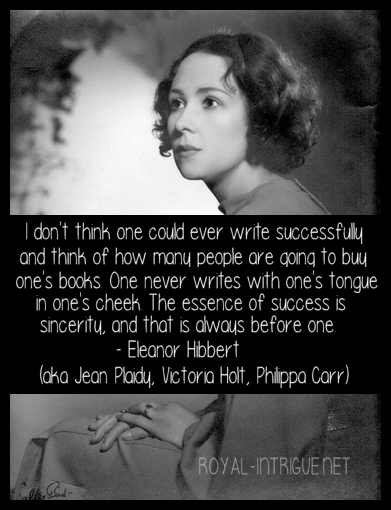 Isabel, the protagonist, is sister to the infamous Jane Shore–whom I thought would be loathesome. Jane is actually one of the most likeable characters in the book and I really enjoyed the telling of her story. When they were young girls, their father needed to make good marriages to regain his standing. He had declared himself Yorkist when the Lancastrians were in control, and being a merchant, it had hurt his business. So he marries them both to affluent houses of other merchants. Isabel meets Richard of Gloucester by chance and, not knowing he is royalty, befriends him. He gives her sound advice on her imminent nuptials and she decides to make the best of what is to come — but she doesn’t forget the dark stranger. King Edward IV once again claims the throne and Isabel watches as her sister, now estranged from her husband, becomes the object of desire to many at court. But Isabel is in a completely different world. 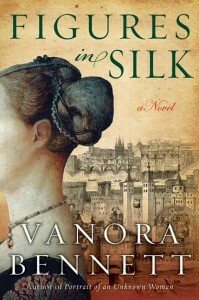 Now widowed, she enters into an agreement with her mother-in-law to learn the silk trade and become her own mistress. She uses her sister’s connections to get business from the court ladies and even the Queen and Princesses. And she runs in to Dicken (Gloucester) again, and so begins their secret relationship. Venice is the center for trade in silk and there are many descriptions of silk, silkmaking and the laws regarding the entire business. The best silkmakers keep their secrets in Venice, which forces the English to either pay extremely high prices or settle for lesser quality silk. Isabel has a dream to bring the silkmaking secrets to her Claver house. She has the right connections — the King, who funds the endeavor and grants the right license, and a Venetian merchant, who plans to help her procure the equipment and people. During all of these merchant maneuverings, the final steps of The Wars of the Roses is occurring and Isabel seems to be entangled — not only because of her sister, who is shamed and imprisoned after King Edward IV’s death, but also because her dear Dicken seems to be another person altogether when he takes the throne. There wasn’t much political intrigue in this book that I didn’t already know, but the execution of Hastings was very vague as to the reasons. Had I not already known the men involved, what happened and why I would probably have been very confused. You get a peek into the thoughts of Hastings and he doesn’t seem to be a bad person with treasonous motives… but if his ‘treason’ was only his loyalty to Edward IV and his son and heir, then it is understandable. Though, I have to admit, this is not the best book to start with if you want to learn more about The Wars of the Roses. It’s too vague, really. We only see one fictional side of King Richard III — nothing of the soldier, husband and father (his illegitimate children are never mentioned). I liked Isabel and she seemed very real. All of the characters were, in fact. 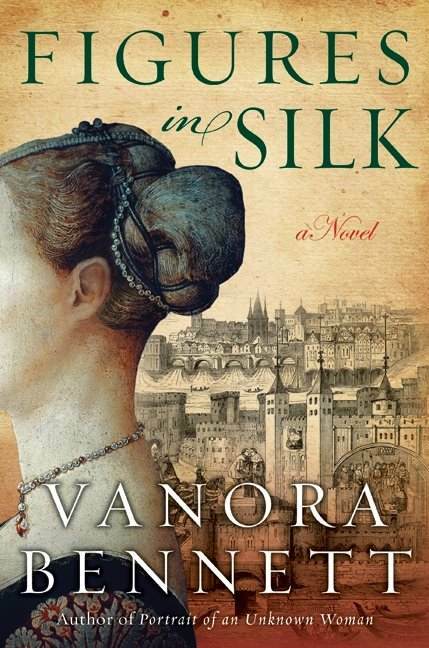 I truly enjoy this author’s writing style and characterization; the setting is very detailed and genuine, and offers an interesting look at the lives of merchants during the fifteenth century. This is an excellent read for those who like to learn about the different aspects of everyday life in medieval England.